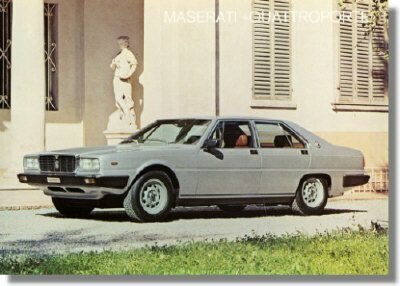 1978 Maserati Quattroporte Sales Sheet. This is a vintage sales sheet for the Quatroporte 4200. It measures approximately 12 x 8 inches. Official Maserati factory issue and mint condition.